Sunderland's two goalscorers in their 3-0 win over Hull City dominated the Fantasy Premier League bonus points. Victor Anichebe's (£4.5m) brace ensured he topped the Bonus Point System (BPS) with 54, with strike partner Jermain Defoe (£7.4m) scoring 47 as a reward for a goal and assist. Left-back Patrick van Aanholt (£5.0m) trailed that pair but picked up the final bonus point on offer. The Dutchman provided three key passes, including the assist for Anichebe's first goal. He also contributed eight recoveries to help preserve the Black Cats' first shutout of the campaign. With five goal attempts - four of which came from inside the box - Anichebe recorded a Threat score of 61 to produce the highest ICT Index haul in Saturday's encounter. His total of 13.8 bettered Hull City's Dieumerci Mbokani (£5.5m), who registered 11.4. The striker created three chances for team-mates and fired in three goal attempts of his own. Robert Snodgrass (£5.6m) was the main architect for the visitors. The Scot completed 23 passes in the final third, creating three chances and supplying 10 crosses to earn a Creativity score of 46; the best total on show at the Stadium of Light. Interest in the Sunderland strike pairing has escalated as a result of Saturday's hauls. With successive double-figure returns, it is no surprise to see Anichebe attract investment. Long-term fitness will remain a concern but, for now, his form is promoting keen interest. More than 25,000 FPL managers have acquired Anichebe's services since the Gameweek 12 deadline, perhaps as a budget striker for the bench in a 3-5-2 setup. There is even greater interest in Defoe following the goal that marked his 150th in the Premier League; he has found his way into an additional 27,000 squads since Saturday's deadline. Both have contninued to pick up yet more new owners in the last 24 hours. Still priced at £7.4m and owned by 17.1%, Defoe is top of the FPL standings for both form and value over the season among forwards. 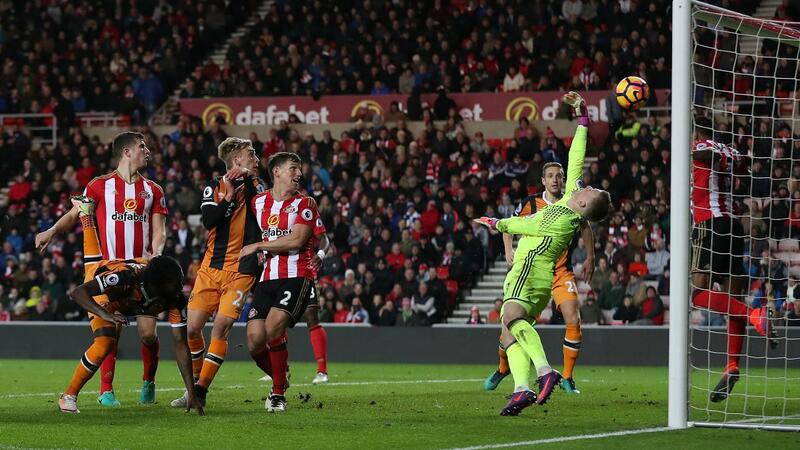 Jordan Pickford (£4.1m) is another Sunderland asset who continues to offer outstanding value. He earned a first clean sheet of the season in addition to a pair of save points. Pickford has returned points from saves in eight of his 10 Gameweek starts and is second only to Burnley's Tom Heaton (£4.8m) for that metric, with 47 saves overall. Hull will now look to improving fixtures to help mount their recovery. 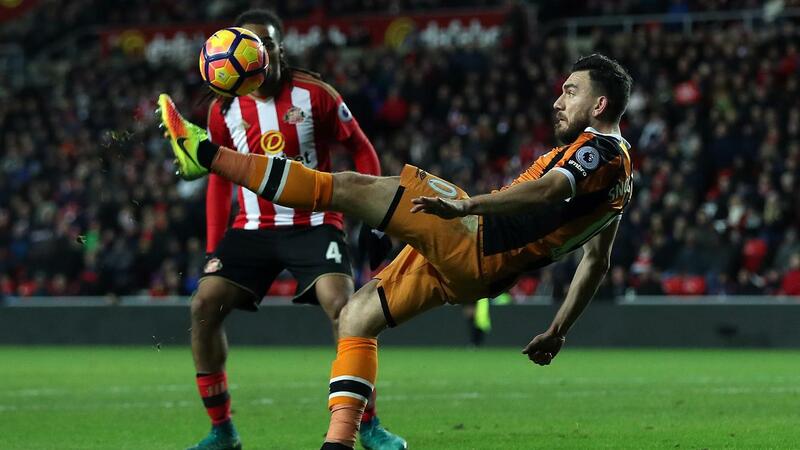 Snodgrass, as their top-scoring asset on 54 points, is the major FPL attraction. Top of the Tigers' ranks for goal attempts (22) and chances created (17), he remains of interest ahead of fixtures with West Bromwich Albion (H), Middlesbrough (A) and Crystal Palace (H) over the next three Gameweeks.